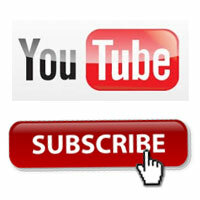 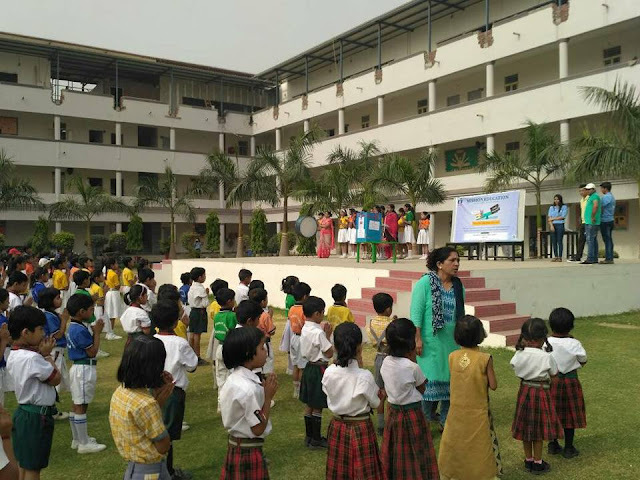 Mission and Vision: To help the under-privileged students of the society. Mission Education Noida team went to Yadu Public School, Noida Sector - 73 and successfully placed the Donation Box so as to collect the stationery items from privileged students which can be distributed among under-privileged students. 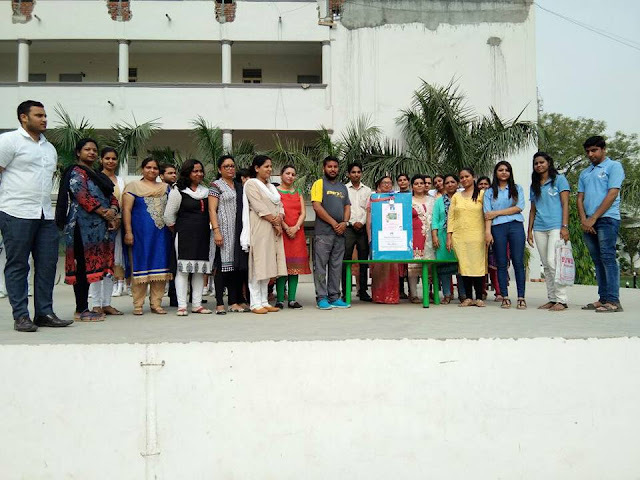 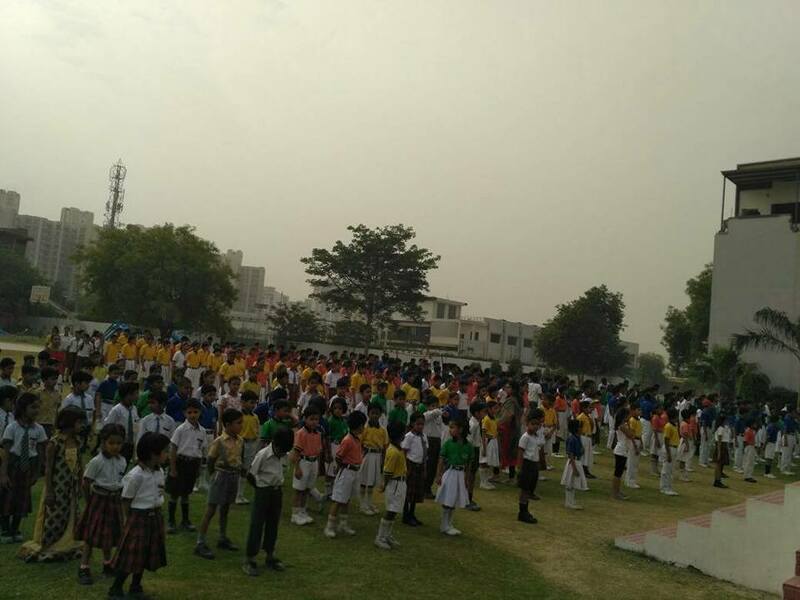 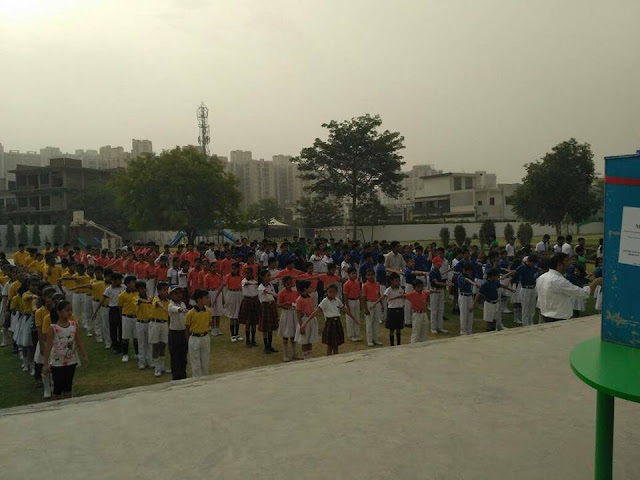 Yadu Public School's Principal is a delight to work with and the Teachers were very co-operative with the visiting team and allowed them to explain the Mission Education salient features during the Assembly time. 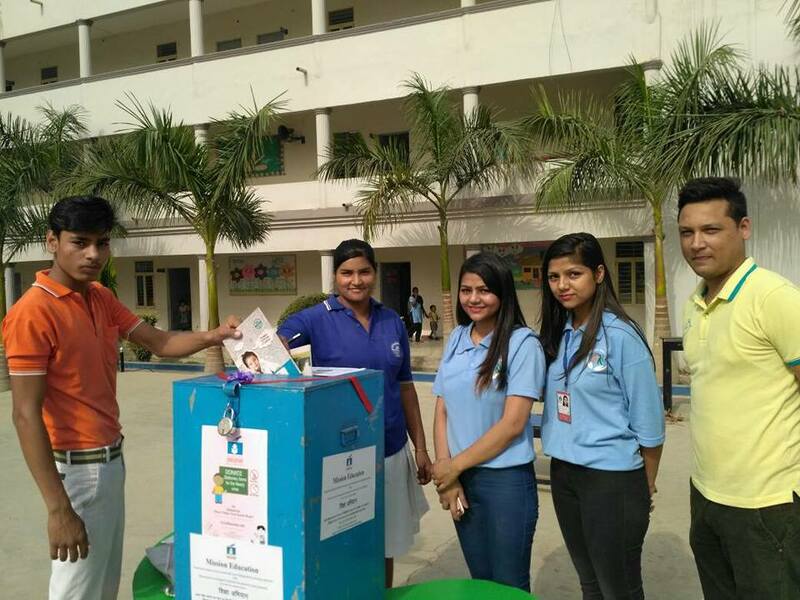 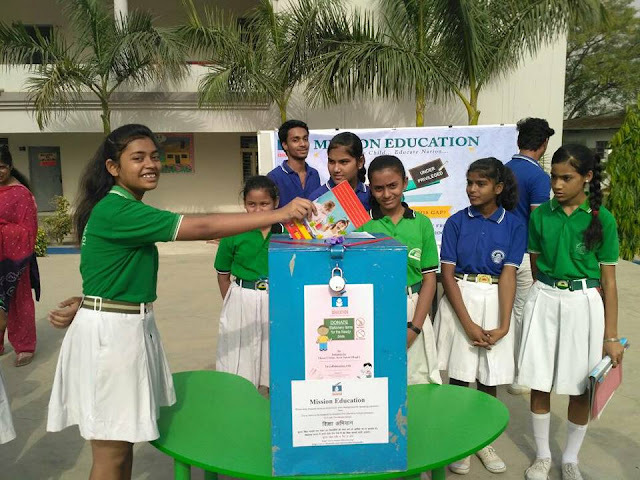 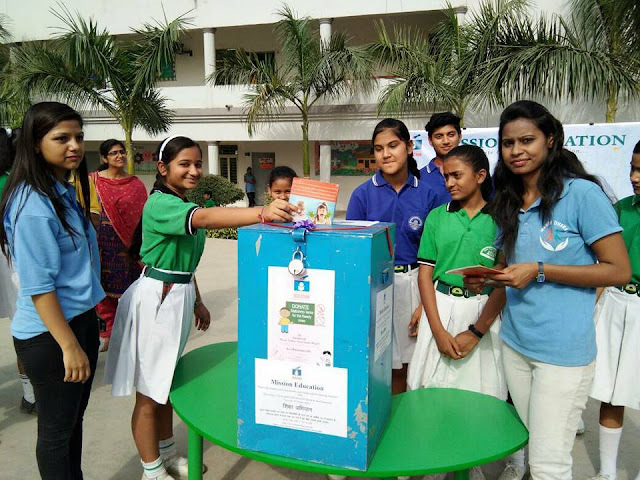 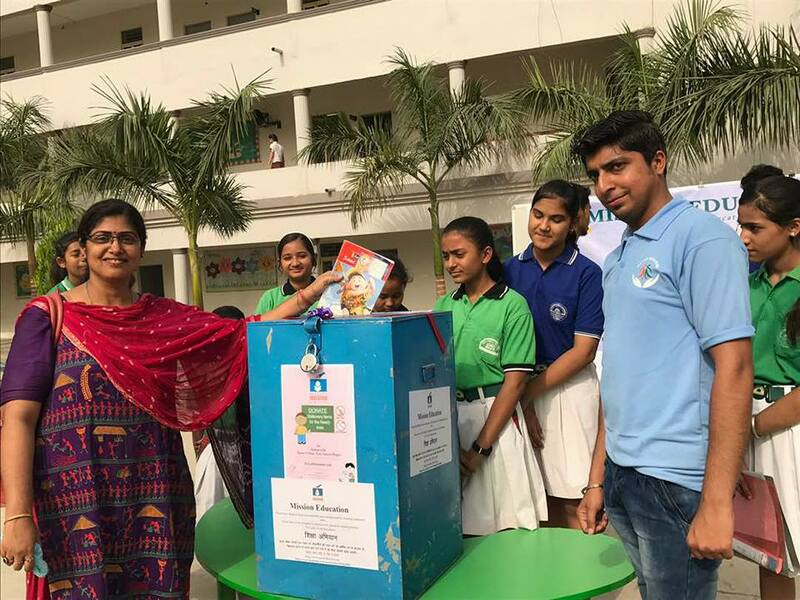 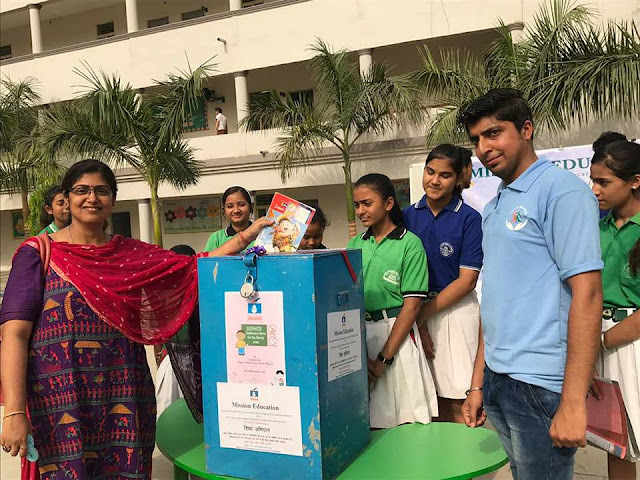 The volunteers from Mission Education Noida team have started placing the donation boxes at different schools to achieve the purpose in order to help the under-privileged students of the society.